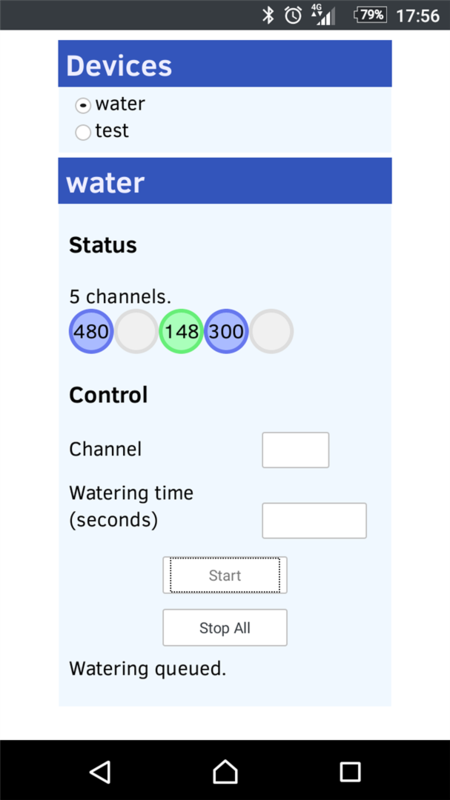 I've posted the basic software for the watering system controller on GitHub at PhotonWaterController, in case want to make your own board and get a head-start on the coding. There are just two pieces in the archive at present: the Photon firmware and a self-contained web page (app?) that lets you start watering over the Internet. 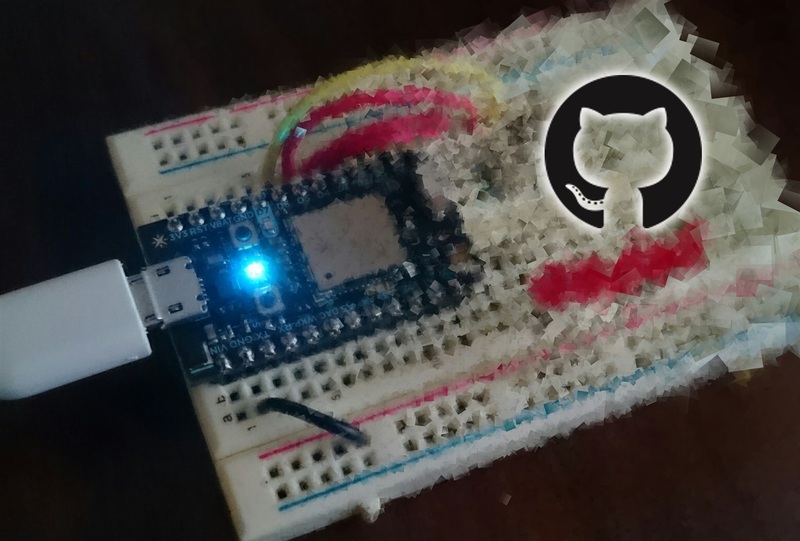 Data connections to pull in temperature and rain data from meteorological services.